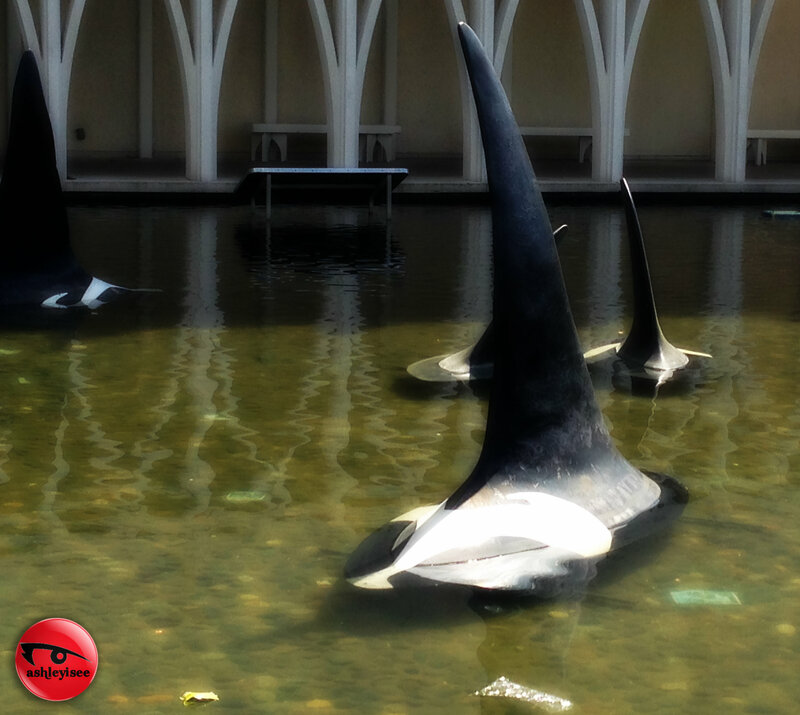 Orca whale statues. Pacific Science Center. Seattle, WA. 2015.